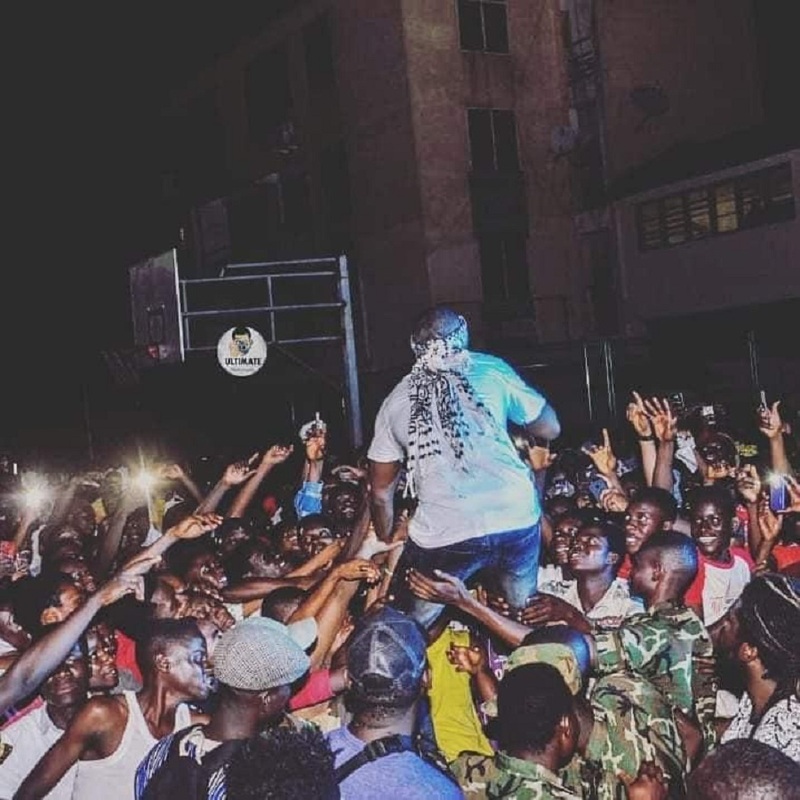 Uptown Energy Boss Ponobiom had patrons of the VGMAs nominees jam and the Republic Hall Week going wild over the weekend with electrifying performances. His first stop was at Kumasi Technical Institute, and then the University of Education Winneba, Kumasi Campus where he headlined the ‘SRC Pulg-In Night’. 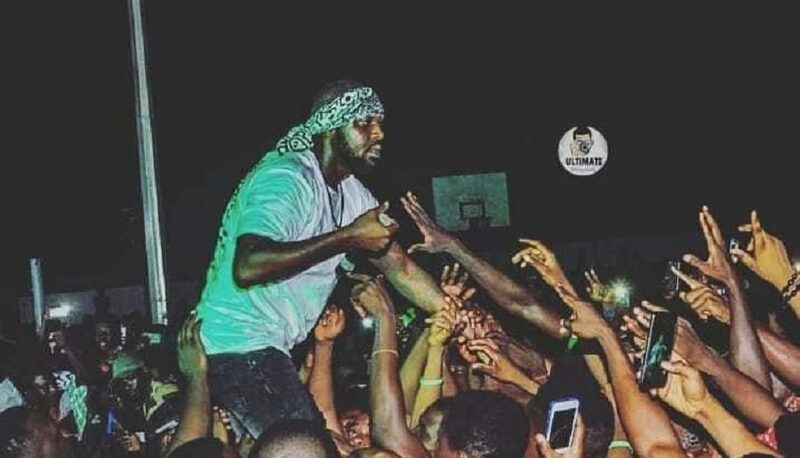 “Every student present would attest to the fact that the whole energy and mood was changed once Ponobiom hit stage.” Frank, a lead of the rapper’s management team told livefmghana.com in an interview. 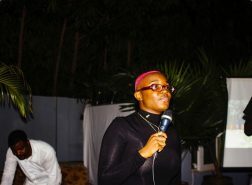 He added that on Saturday the ‘Obia Wone Master’ hitmaker performed at the VGMAs nominees night and later at the Republic Hall Week’s Artiste Night. Ponobiom is still working on his studio album which is expected to be released before end of the year.